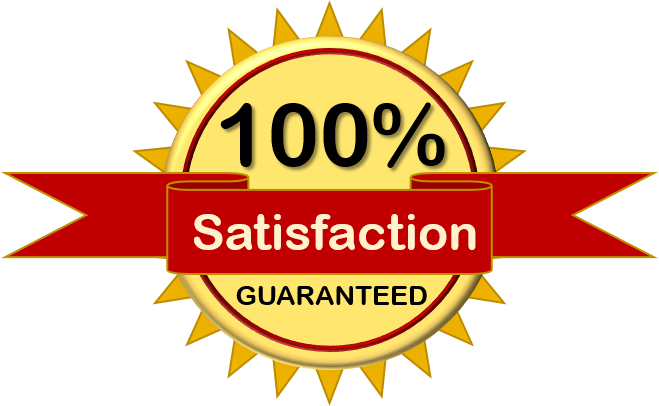 Your 100% satisfaction and loyalty is our goal. We guarantee freshness and your satisfaction with every order. We LOVE popcorn & making you SMILE! Delighting and delivering the highest quality gourmet treats to our customers is our primary concern. We handcraft our popcorn daily, in small batches, to ensure freshness. If you are not 100% delighted with our gourmet treats, please let us know and we’ll do whatever we can to make it right. Due to our quality standards and the safety of our customers, we cannot accept returns on consumable products. We typically will offer replacement or store credit. All orders are made fresh as we receive orders for shipping. Replacements will be given priority but are typically shipped the within 24-hours of receipt of the request. 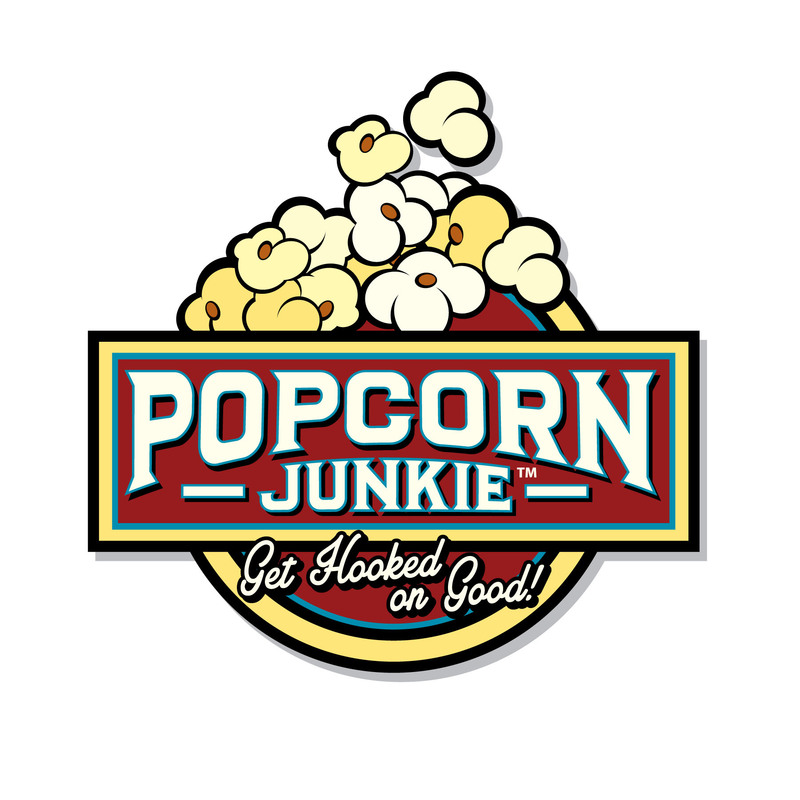 Call Popcorn Junkie at (407) 634-0042. In addition to wanting you to enjoy every yummy treat you receive from us, we strive to make your shopping experience easy and convenient. For non-consumable items, if a refund is requested, please Contact Us within 72 hours of receipt with your order number and details about the product you would like to return. We will respond quickly with instructions for how to return items from your order. If possible, please repackage item in it's original packaging and we'll provide instructions for the return. We typically offer a replacement, store credit or refund. If you select a refund, you should expect to receive your refund within 10-14 business days of submitting your request, however, in many cases you will receive a refund more quickly. This time period includes the time it takes us to process your return and the time it takes your bank to process our refund request (5 to 10 business days). We LOVE Getting Feedback: We value your feedback and comments. Please let us know how we can make you a loyal Popcorn Junkie fan using the Contact Us link or our website or any of the methods above. We currently only ship within the US and use FedEx Ground for shipping. When you place an order, the shipping costs will be added to your order based on the shipping address, products selected and the shipping options you choose. Please also note that the shipping rates based packaging weight and dimensions and are subject to change at any time. Estimated weight of products does not include the packaging which is considered when shipping rates are calculated. We adhere to the policies of the shipping companies we use for rounding all weights. FedEx does not deliver to Post Office Box addresses in the U.S.
You agree to provide current, complete and accurate purchase and account information for all purchases made at our store. We are not responsible for missed shipments or lost merchandise due to any inaccurate information you provide during the check out process. You agree to promptly update your account, contact and any other relevant information required for payment and shipment so that we can complete your transactions and contact you as needed. If you place an order online, you are responsible for the payment of all applicable sales, use and similar taxes, as well as shipping and handling charges related to the purchase of any products you order. To ensure the best quality and freshness, our gourmet popcorn is made fresh to order before shipping. We generally ship same day for orders received before 2pm Eastern Time (Mon-Sat) or the following business day for orders received after 2pm Eastern Time, on a Sunday or holiday. Providing incomplete or inaccurate information during the ordering process may delay your order. You will be notified using the email you registered, when your purchase has been shipped. Click here to see FedEx Ground Shipping Maps to estimate delivery. Do not count the day it ships, Sundays or holidays as the first day. FedEx Express offers Saturday delivery options to most metropolitan postal codes. Please visit www.FedEx.com for details specific to your "ship to" location. Fed Ex business delivers Monday to Friday. It’s generally cheaper to send to a business address. Click here to see FedEx Ground Shipping Maps to estimate delivery. Do not count the day it ships as the first day.